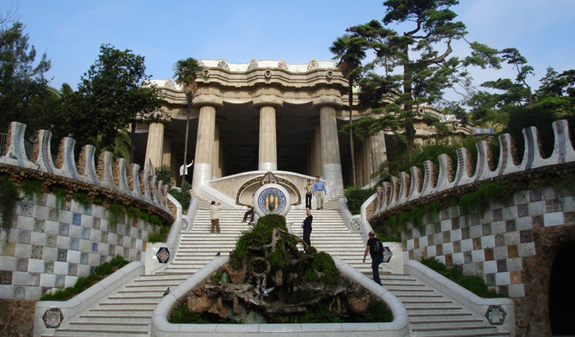 Come on this tailor-made tour of Barcelona and spend a few hours gaining an insight into the secrets of the city and its history. The tour will take you to some of the city's key landmarks and sights. You'll visit the famous Passeig de Gràcia and see the Casa Batlló and La Pedrera, both are works from Antoni Gaudí and Unesco World Heritage Site. 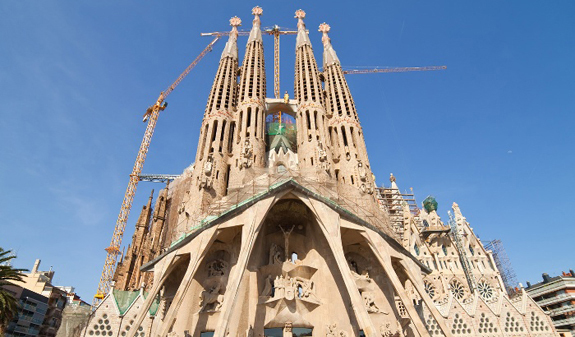 You'll be able to see other unique Gaudí landmarks, such as the amazing Park Güell, renowned for its mosaic dragon on the main steps by the entrance; and the Sagrada Família, the architectural genius's unfinished masterpiece. 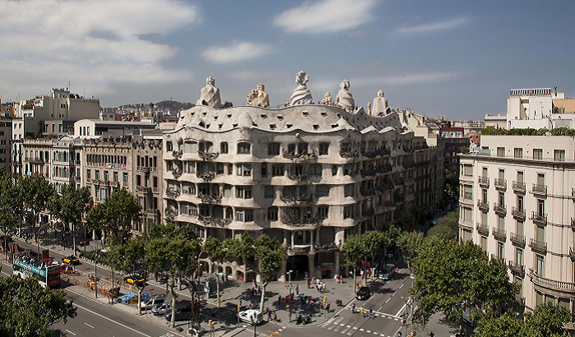 The tour will end up in front of Casa Batlló, only ten minutes walking distance from Catalunya Square. Fully equipped bus with air-conditioned. Park Güell Walking Tour (includes the entrance). Sagrada Familia outsides walking tour. 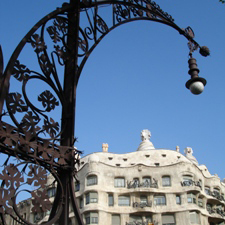 Walking tour of Passeig de Gràcia (from Casa Milà "La Pedrera" to Casa Batlló). 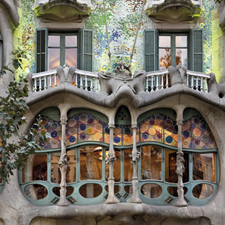 Depending on the chosen option: admission to Casa Batlló. From 1st April to 31st October: daily departures, at 3.30pm. From 1st November to 31st March 2018: Monday, Tuesday, Thursday, Friday and Saturday, 3.30pm. Closed: 1/1, 6/1, 11/9, 24/9, 25/12 and 26/12. Meeting point: Julià Travel Offices, c/ Balmes 5. Metro: L1 and L2, Universitat stop or L1 and L3, Catalunya stop. Bus: 14 and 59. FGC: Catalunya stop. Passengers must arrive at the departure terminal 15 min.before departure time. 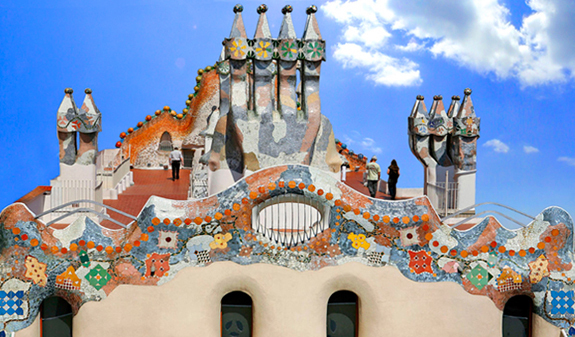 5% discount does not apply to the ticket witn Casa Batlló included.